We understand that your store or office is the hub that drives your professional life. We understand retail. We have put in the years, done the hard yards and amassed a unique and talented pool of premiere electricians recruited from all over the world to ensure that every office and shop fit out we undertake embodies our trademark combination of smart and efficient functionality with beautiful award-winning retail lighting design that has impact. We accomplish all this on time, on budget and to the highest standards of quality and safety. 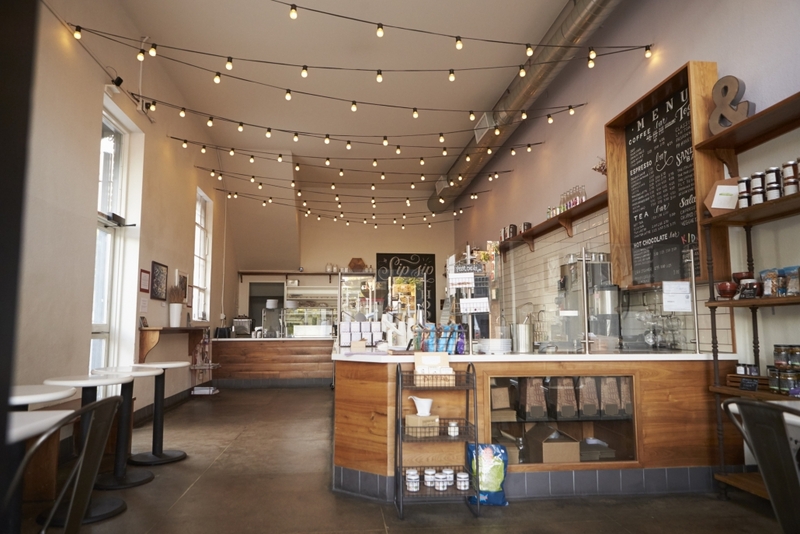 This is why AB electrical has developed its reputation as THE go to shop and fit out electrical for Auckland’s retail and commercial establishments. NO fit out we undertake is ever the same because no client has the same needs. 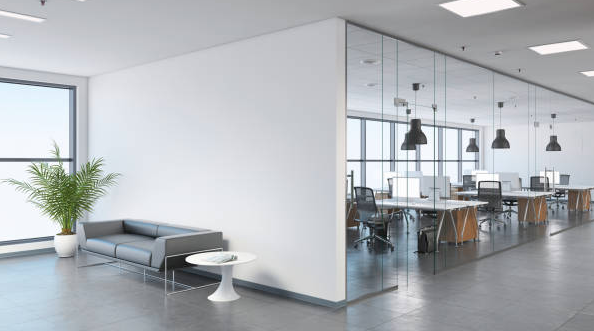 AB Electrical tailors its approach to design and implementation of fit outs for your retail store or office that function intuitively with the environment and the particular needs and challenges of your business. 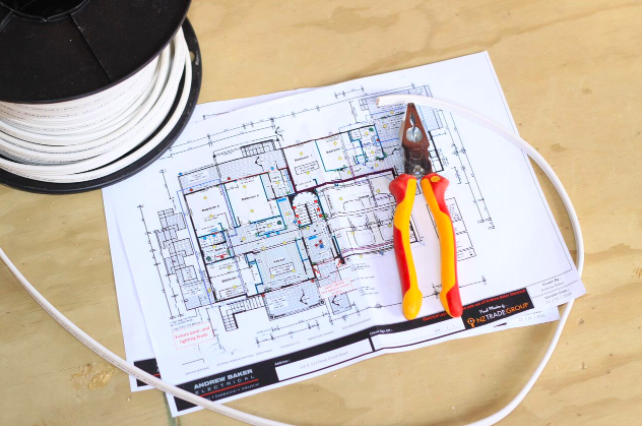 Our highly skilled project planners and electricians achieve this level of flexibility in creating smart, efficient and cost-effective fit outs for our clients because we always adhere to two principles that underpin everything we do: Attention to detail and a commitment to superior quality – in planning, product, service and maintenance. 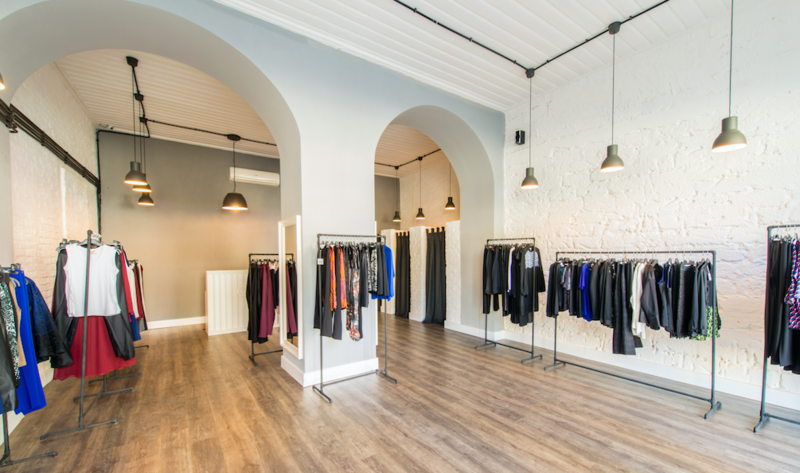 Whether you require the full range of our services from day 1 or are looking to enhance and upgrade the functionality and appearance of your existing retail space, we would love to help. By far the most common question our clients ask us is what separates AB electrical from every other electrical contractor out there. In a word – experience. 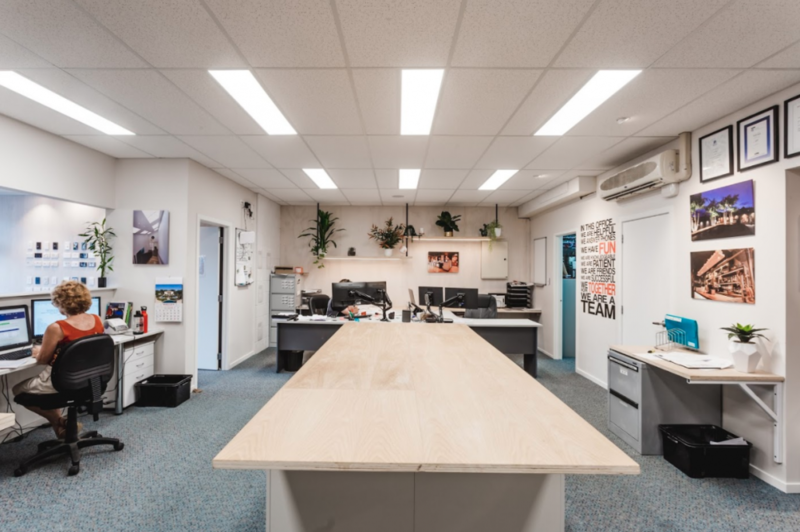 After having completed hundreds of retail and office fit outs throughout Auckland our experienced team of North Shore electricians have developed an in-depth knowledge of the nuances retail and office fit outs entail. Working to tight deadlines, the necessity of after hours work, all the strategies for reducing or eliminating interruption and inconvenience during a job, award-winning lighting expertise and an extensive knowledge of all the best sound, security and lighting products, installation methodologies and industry leading suppliers all add up to a formidable electrical fit out solution for your retail or office space. 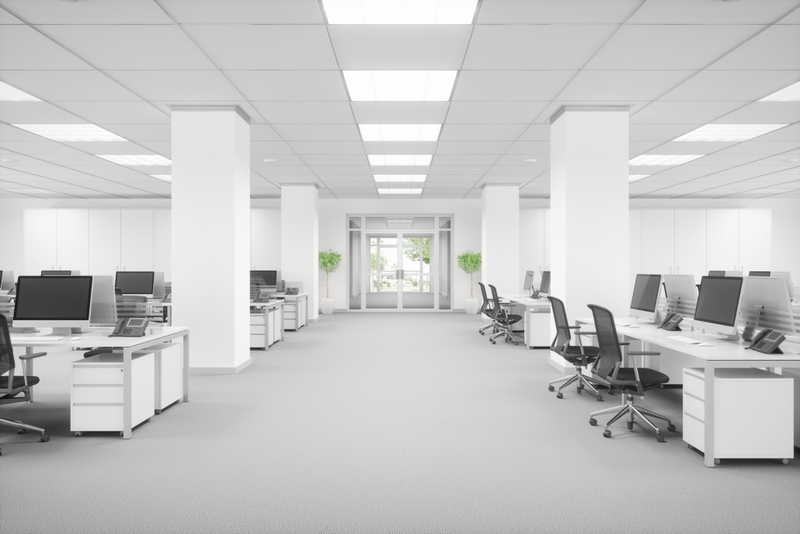 Want to learn more about how AB Electrical can help you with your office or retail fit out? Our friendly, informative support team is standing by to assist you.